Business paradigm shifts are rare. 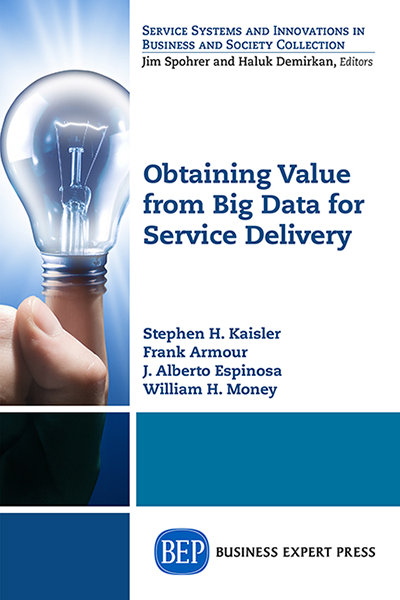 However, the shift to a services-dominant economy and to services-dominant value creation genuinely merits the designation. 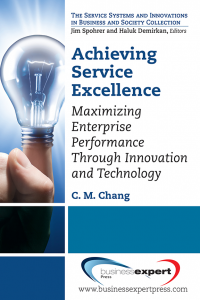 Almost 80% of GDP in developed economies is attributable to services, and some economists regard products as merely the physical embodiment of service delivery.This is a must-read for anyone trained in traditional process improvement or business architecture. 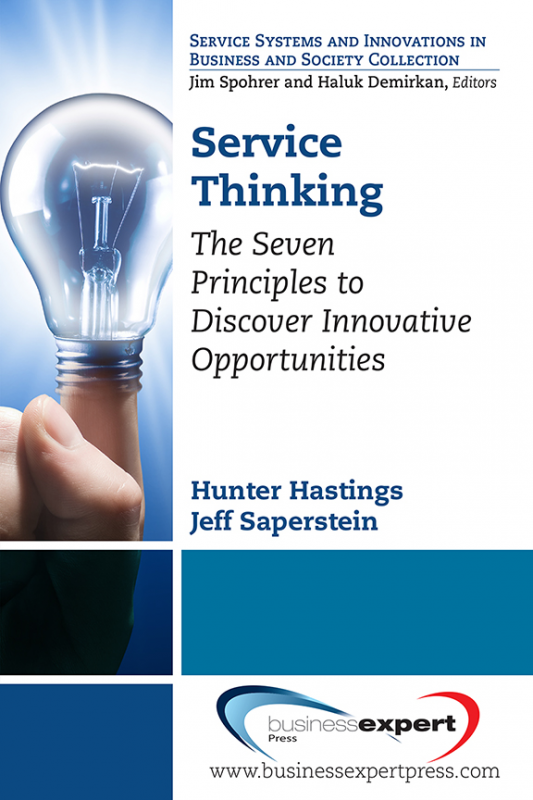 In surprisingly clear language this book lays out the essentials of service thinking, and how the service paradigm transforms the way in which organizations innovate on behalf of their customers. It shifts the focus from product to experience, from one-sided production to co-creation of value, from the simply measurable to the emotional. 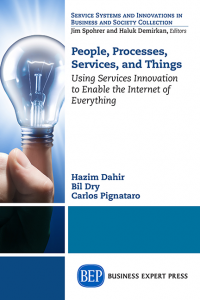 I intend to buy a copy for every member of my team–Dart Lindsley, Cisco Sr. Manager of Transformation Planning and Analysis This book will introduce you to Service Science, Management and Engineering (SSME)–a term introduced by IBM to describe service science, which is the application of science, management, and engineering disciplines to tasks that one organization beneficially performs for and with another. 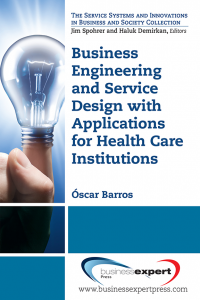 The authors detail the disciplines, principles, insights and tools of SSME that are now ready to transition to the mainstream business world with transformative effect. They coin the new term &apos;Service Thinking&apos; to communicate this mainstream business transformation. It includes expository case histories of the service thinking-based transformation of familiar businesses, illustrating the seven principles of service thinking, with compelling examples and clear direction for application.